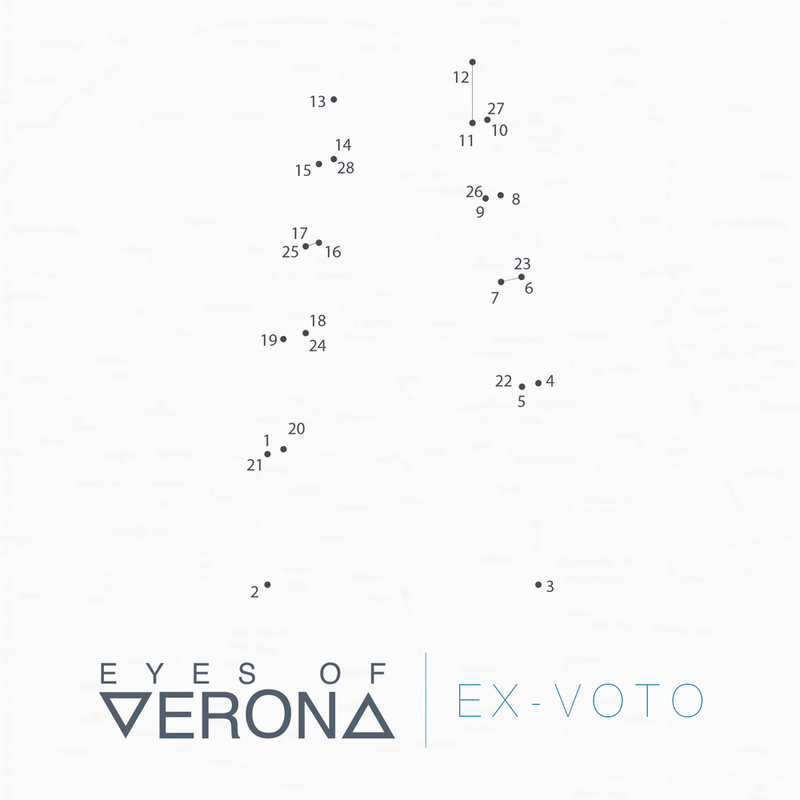 Eyes of Verona are one of those bands on the scene who basically play by their own rules. Sure there are elements of other genres thrown in here for flavor, but essentially, Eyes of Verona are crafting the sort of exciting new sounds that the world of female fronted rock acts really lacks. Sure, they are probably more likely to be classified under the alt-rock moniker than metal, but there are definitely heavier elements here that should be acknowledged. And anyway, most female fronted bands in metal are pretty boring, it's nice to have something of a change! Now, one of the key elements of their new record Ex-Voto is the simple beauty of singer, Sophie's voice. It evokes a stripped down and laid back magic, the sort of basic magic that not enough bands pay attention to these days, regardless of genre. The songwriting as a whole is very tight too, using a lot of pop elements and some top notch production to really shine. Perhaps the best example of this is in the track The End of Babel with it's moving build up and powerful climax. The drumming is particularly moving, it demonstrates a lot of skill in that it perfectly captures the dynamic shifts and really pushes the Eyes of Verona sound forward, one step at a time. Eyes of Verona are really getting at something special now, the kind of sound that few of their peers can imitate simply because the bands skill is so great. With their special emphasis on epic keyboard parts and clearly driven song structures you won't find yourself soon bored with these French rockers. They can easily go far and as their sound evolves I think they could make a serious splash internationally. As is their songs are memorable, fun, and often touching. Able of evoking pure emotion on a fundamental level I'm looking forward to getting more from these guys!